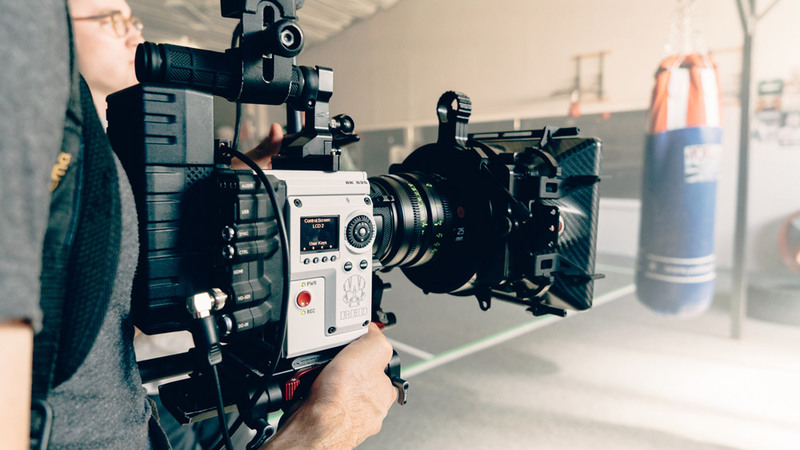 Few days ago we shared with you our interview with Jonny Mass from Abandon Visuals, the filmmaker behind ‘The Underdog‘, a short film, showcasing the new RED Helium 8K sensor. 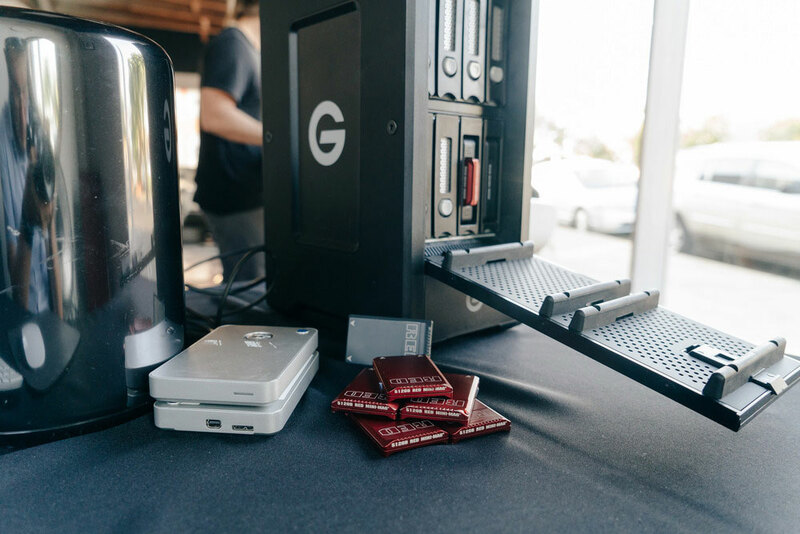 Today, we would like to go one step ahead and share with you some before and after shots from the new RED Helium 8K sensor. Just in case you need a reminder, here’s the short, in half its glory at 4k. As we mentioned earlier, ‘The Underdog’ was color graded with the help of our LUTs from the Professional Package. Here’s what Edward Khoma, who color graded the footage, had to say about the color grading process. “Due to the short deadline of the release we didn’t have much time to play with creating LUTs ourselves. We recently stumbled upon some amazing LUTs from lutify.me and decided to run through a few looks. After importing the LUTs into Premiere Pro we started to cycle through the looks with the Lumetri Panel and found the exact looks that Jonny had envisioned. Without further adieu I present you some before and after shots from the new RED Helium 8K sensor. 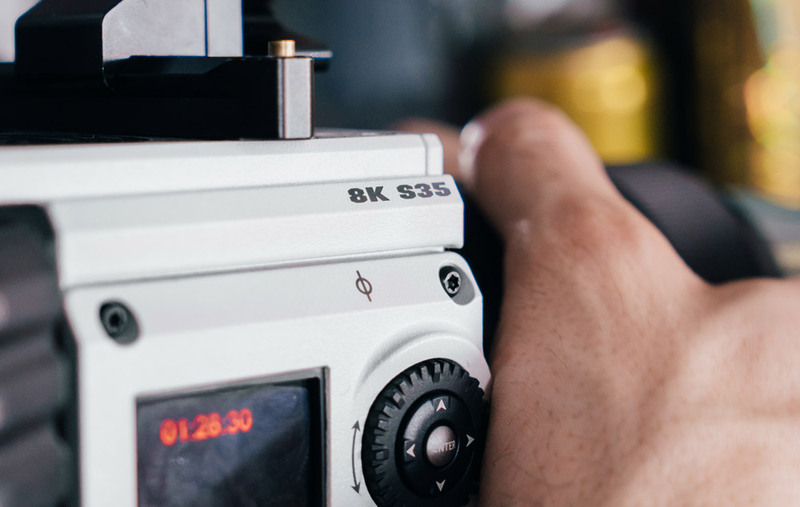 Jonny was kind enough to share with us some 8K ungraded frames from his short. Download them here. Edit: Download no longer available. What do you think of the image coming from the new RED Helium 8K sensor? I’d love to hear back from you in comments below. 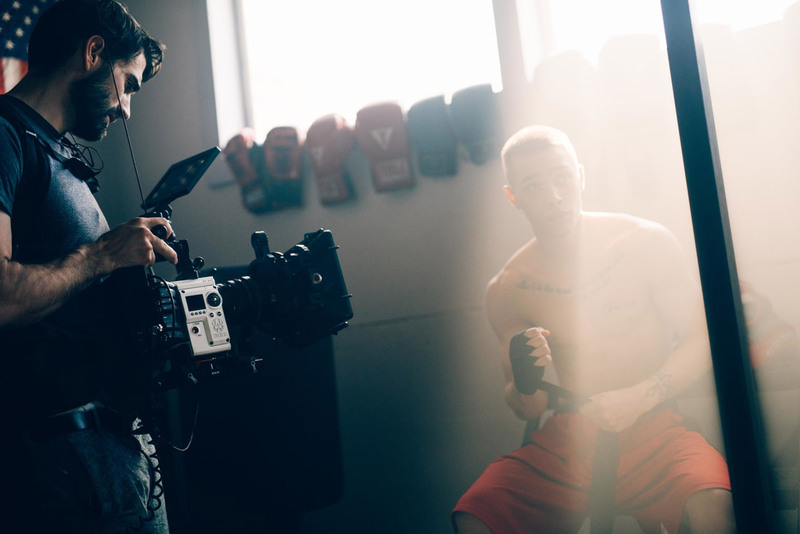 Tagged 8K, Behind the scenes, Color Grading, Edward Khoma, Jonny Mass, RED Helium, RED Weapon.